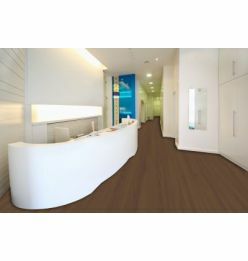 Transformation of one's mind and health with superior designed flooring flooring for healthcare applications for a more homier look. No wax and no buff equals easy maintenance and overall better air quality. High definition digital transfer printing delivers crisp, sharp color. 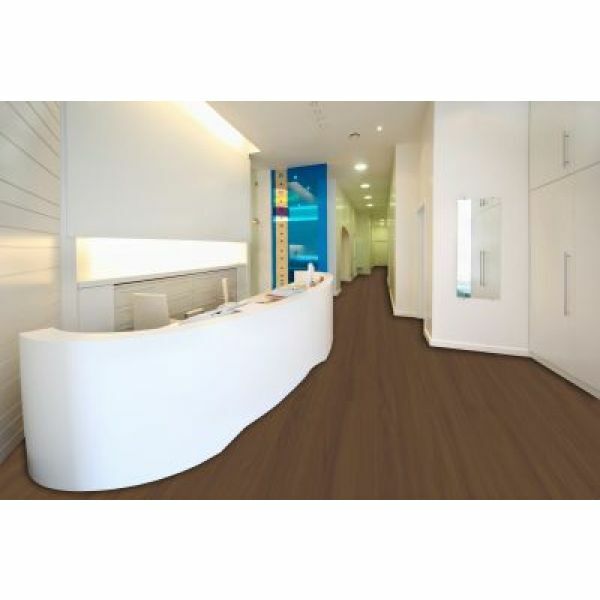 Our G88+ coating system offers unmatched stain and anti-bacterial, anti-fungal protection.